Each interior and exterior barn door is hand-touched by our craftsman here in Utah. We use the industry’s best solid engineered wood, preventing warping and wear from the elements. 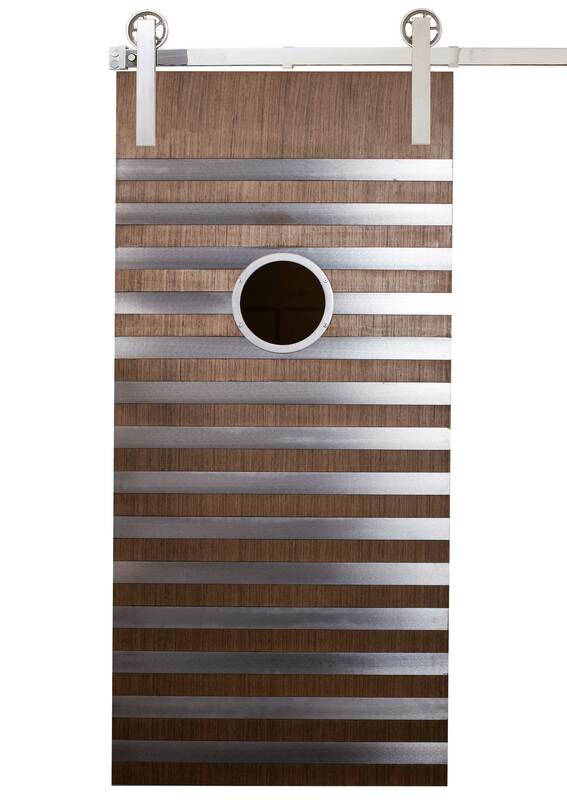 so your door can fit in any existing interior or entrance space. 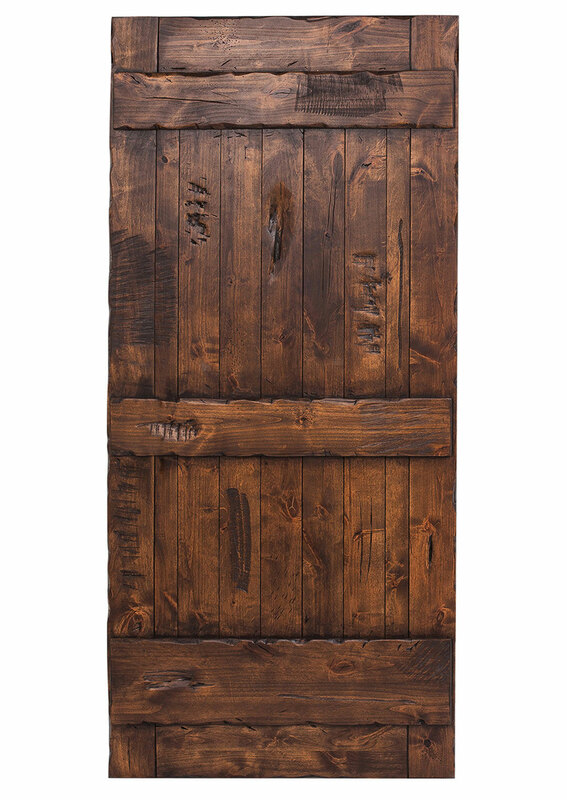 Rustica Hardware’s collection of barn doors have been created to fit any interior or exterior doorway of the home. Our hand touched process guarantees each door will last. 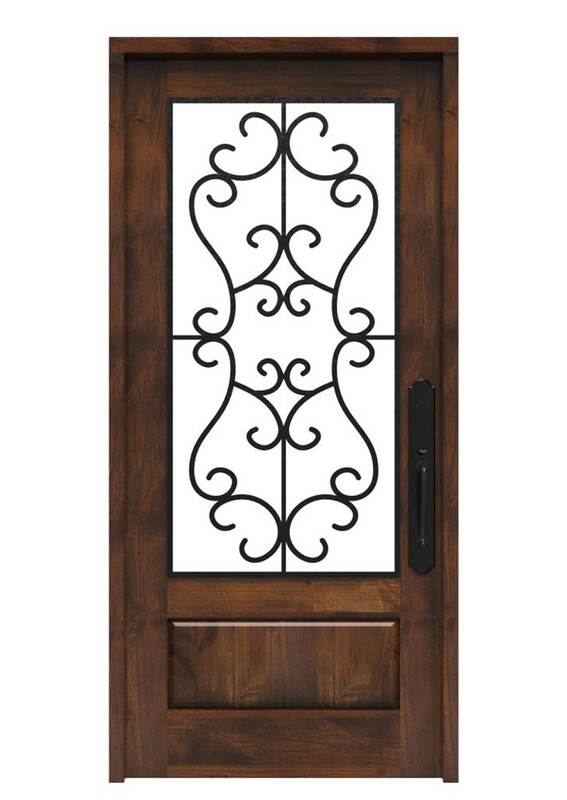 Our wooden doors bring life to your space with our rustic designs. Perfect for your room, entryway, window or cabinet, or start from scratch with a custom order request. For tight spaces in the home, our interior sliding barn doors are a perfect solution to reclaim a lot of space, usually taken up by the large area that a swinging door requires. No wall space for a sliding barn door? 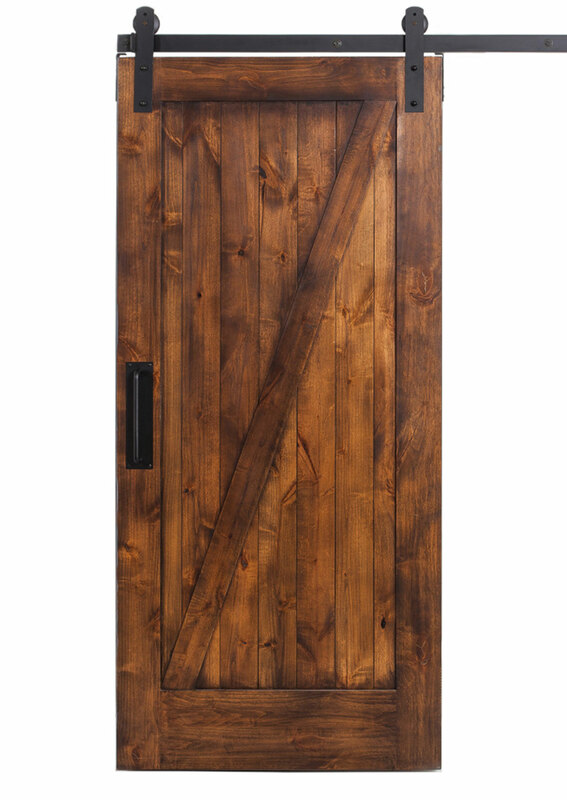 No problem, our swinging barn doors provide the same rustic look with a familiar function (also available for entrance door applications). Allow the barn door look to carry on throughout the home with our barn door cabinets, barn door shutters, and custom doors. 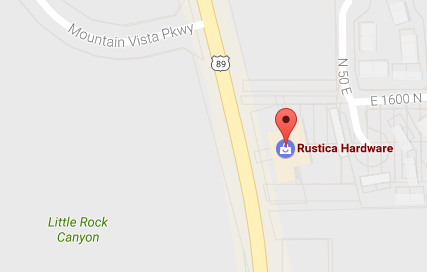 Browse Rustica’s full collection of interior and exterior barn doors, entrance doors, shutters and cabinets for your home design project today. Shop our custom barn door hardware to complete your look!